Fresh from the kiln. 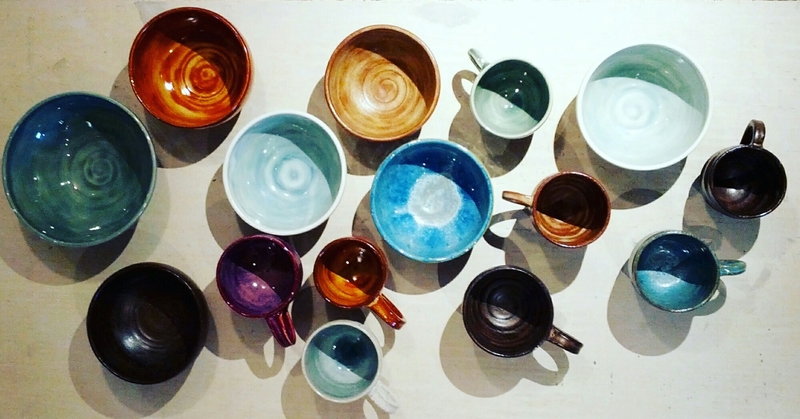 Winter solstice ceramics headed to new homes. 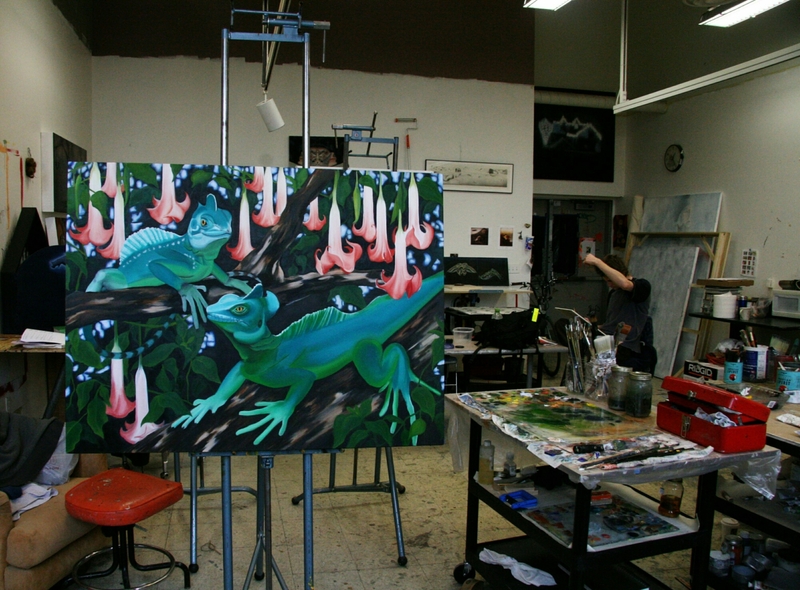 Photo from Wayne State painting days, 2010.